Before we get started, lets talk about some bratz doll background. 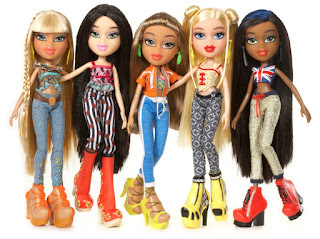 Bratz Doll launched in 2001 featuring 5 characters namely Yasmin, Cloe, Raya, Jade and Sasha. Brazt doll features fuller lips, more intense make up using eye shadow and not to mention their colored eyes and lips. What is a Bratz Challenge? Make up artist and beauty gurus on Instagram started to recreate the make up of the Bratz doll in January 2019 and it took social media by storm and went viral all around the social media platforms. 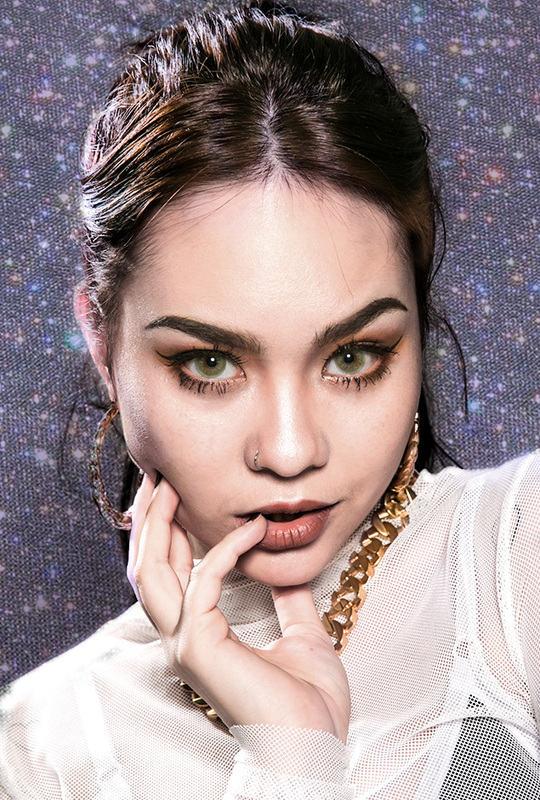 Many have done the make up challenge in youtube such as NikkieTutorials bratz challenge and James Charles Bratz Challenge and also Instagram artists like Malaysia Arivahc and Nadina_Iona have done great jobs in their Bratz make up challenge. 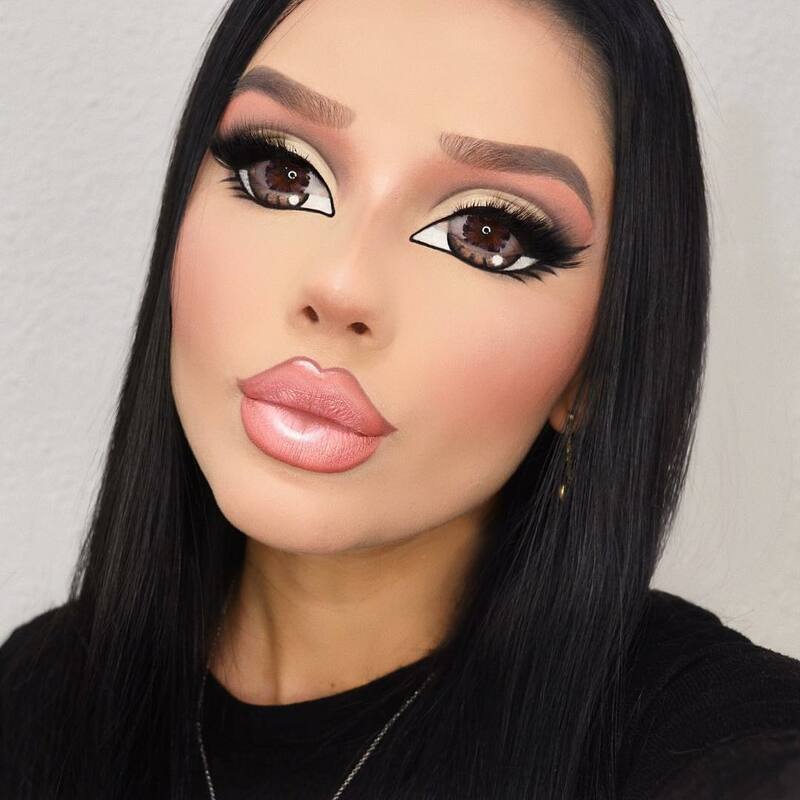 How to do a Proper Bratz Challenge Make up? One of the essential element in Bratz challenge is the eye color. Each of the character has different eye color, all of them is so vibrant and big. So you need a colored contacts to make this make up perfect. PinkyParadise offer wide range of colored contacts in different color for your needs. Below is some of the recommended Bratz colored contacts for the make up. You will need a proper matte color lipstick to pull this make up challenge off. Kylie Jenner lipstick will do the works done perfectly. This will make you more look a like as a Bratz doll. 5) Post your make up photo side by side with the Bratz doll. Whether you post a video on how to do the bratz challange make up or Instagram photo. before the photo / video has a side by side view thumbnail or so. this make sure your audience and friends will see the different straight away. For more info on colored contacts for the Bratz challenge, visit here.